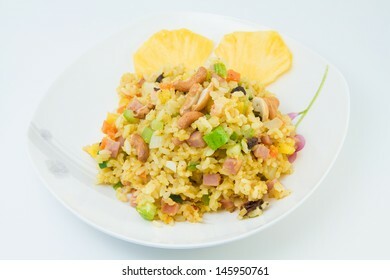 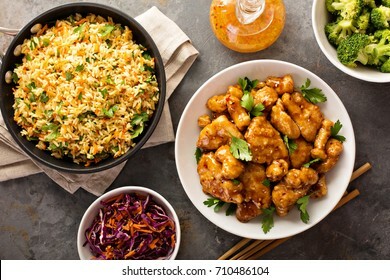 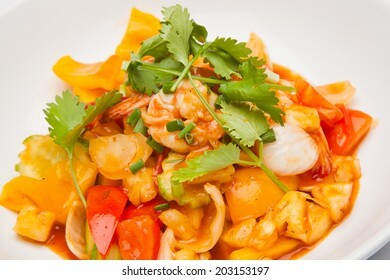 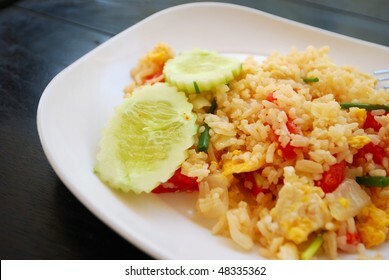 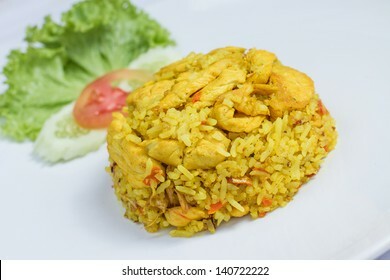 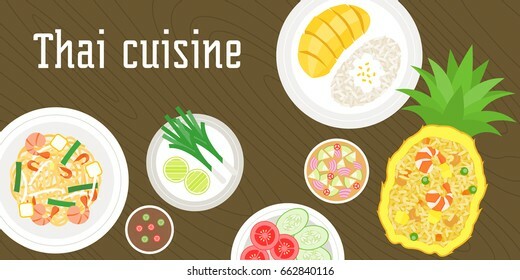 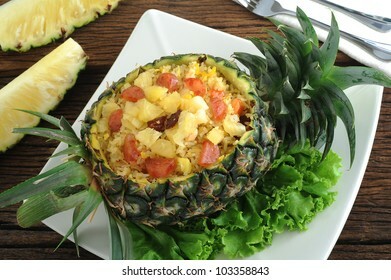 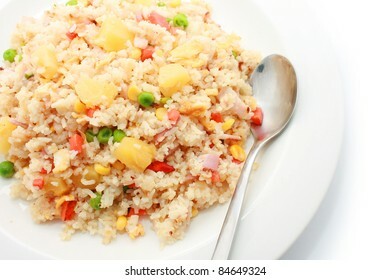 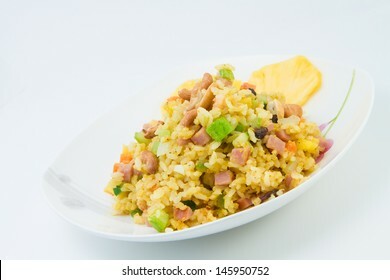 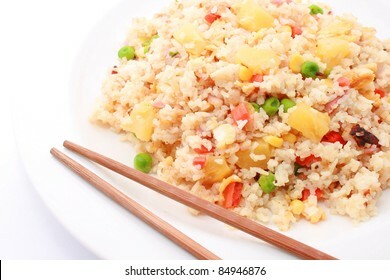 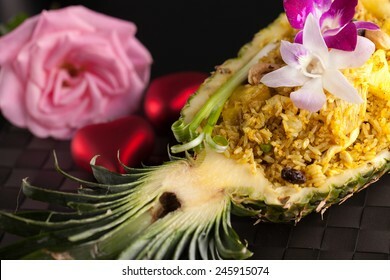 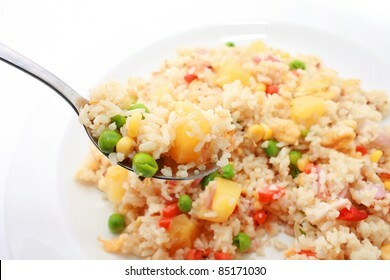 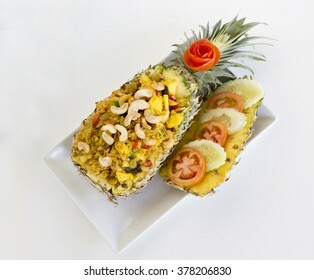 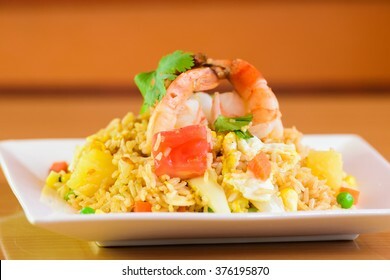 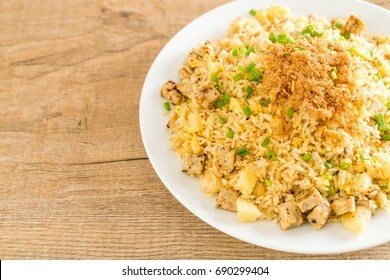 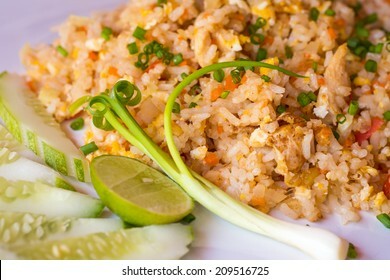 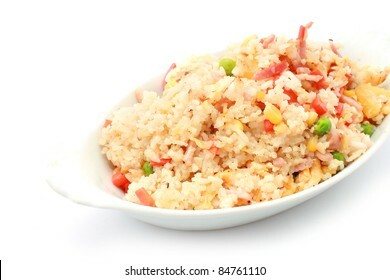 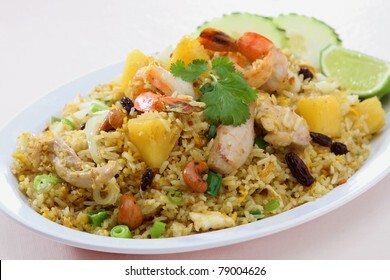 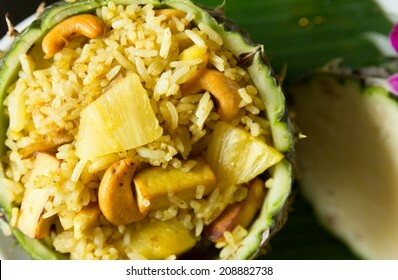 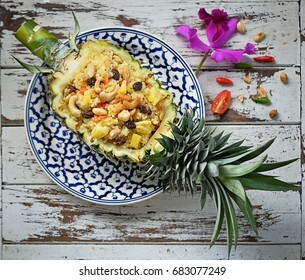 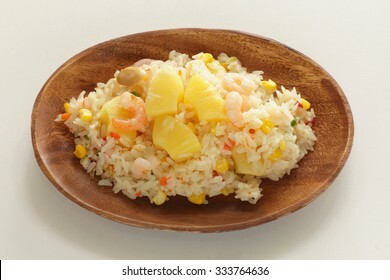 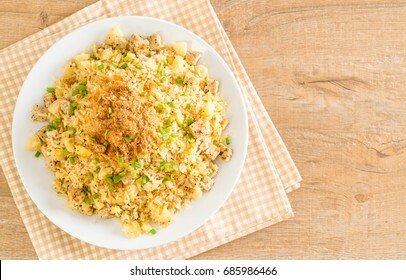 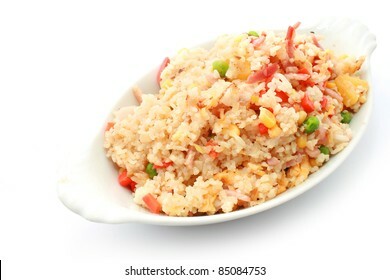 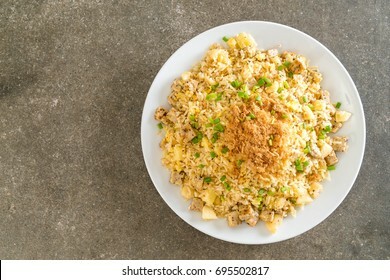 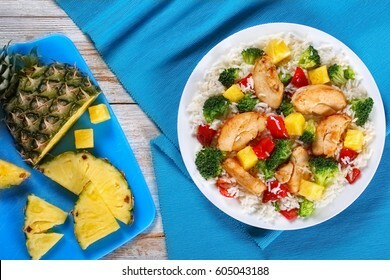 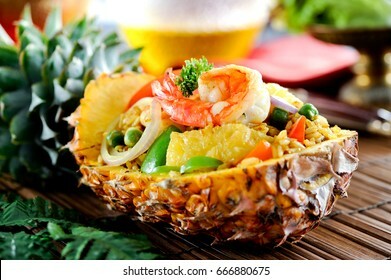 4,384 pineapple fried rice stock photos, vectors, and illustrations are available royalty-free. 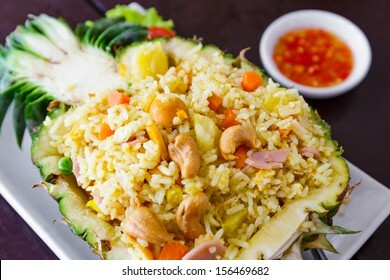 Thai food, Fried rice in pineapple container. 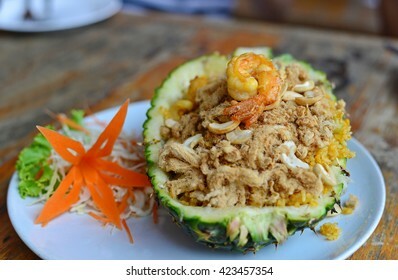 Freshly prepared pineapple fried rice served inside of a pineapple carved like a bowl. 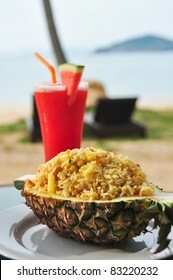 Close up Fried rice with pineapple, stir fried rice with pineapple fruit, eggplant, seasoned with . 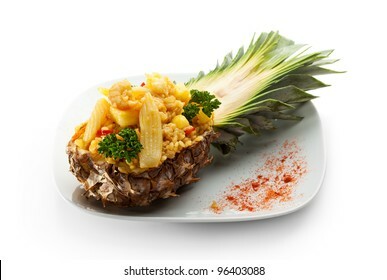 pepper, seasoning with pepper The taste is not spicy,The sour and sweet taste of pineapple. 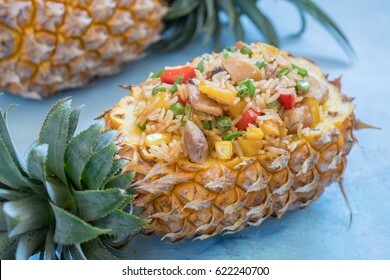 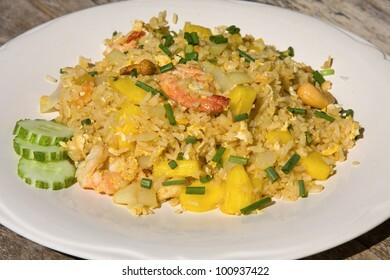 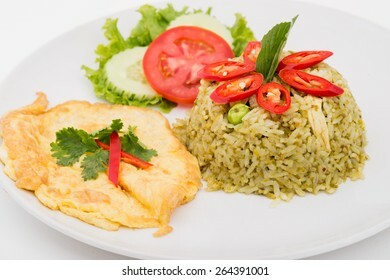 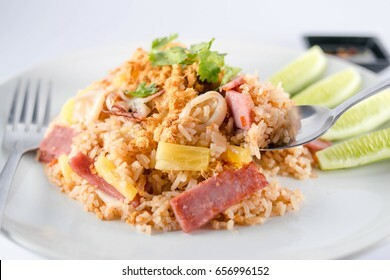 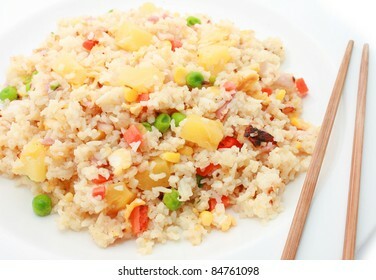 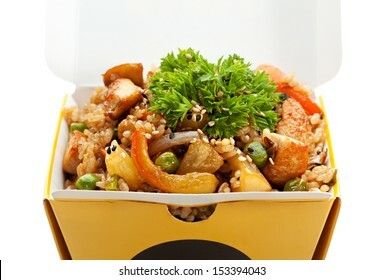 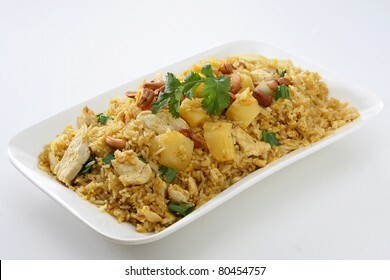 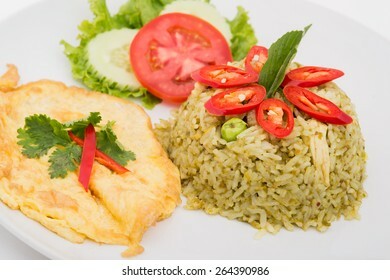 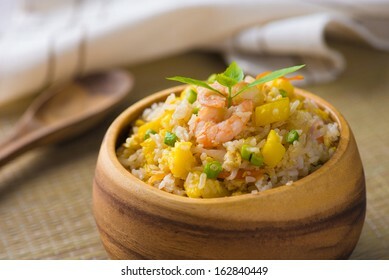 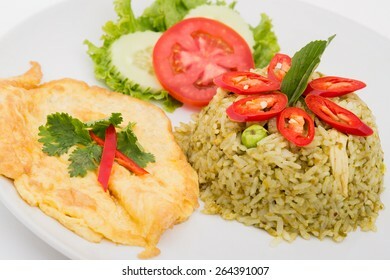 Fried rice with pineapple, stir fried rice with pineapple fruit, eggplant, seasoned with pepper, seasoning with pepper The taste is not spicy, children eat it. 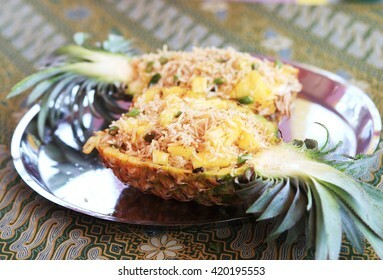 The sour and sweet taste of pineapple. 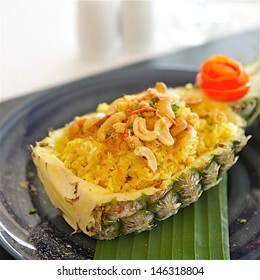 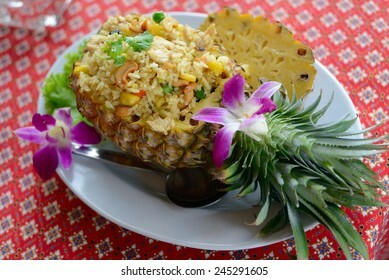 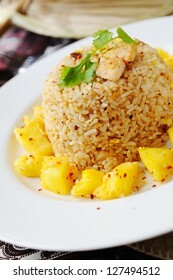 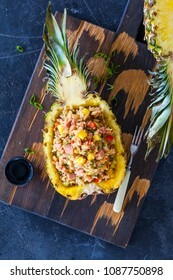 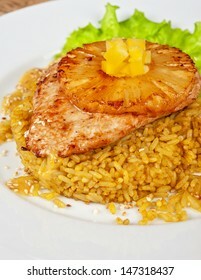 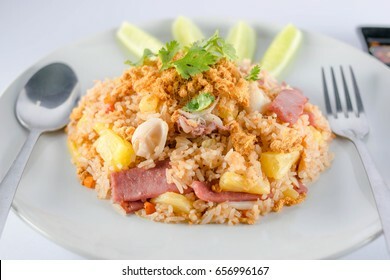 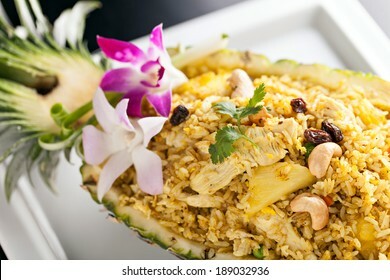 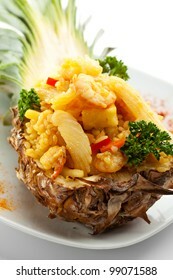 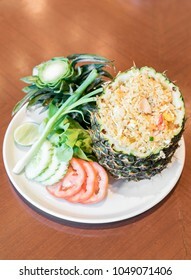 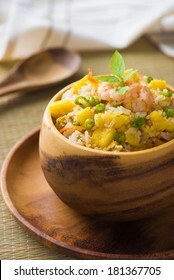 Pineapple fried rice - a traditional dish of Thai, Vietnamese and Hawaiian cuisine. 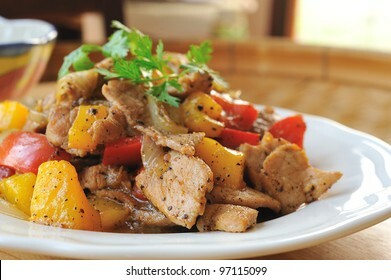 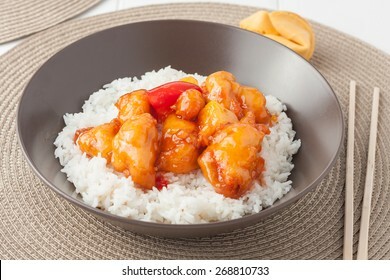 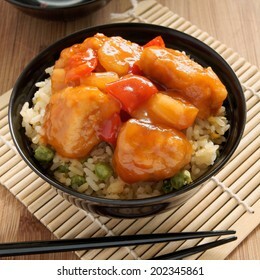 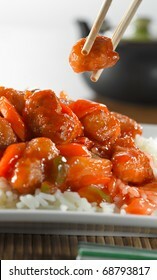 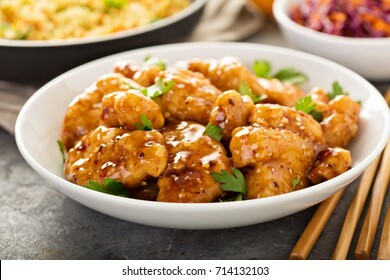 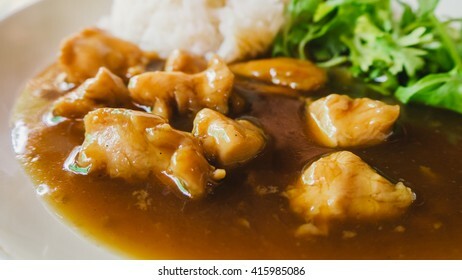 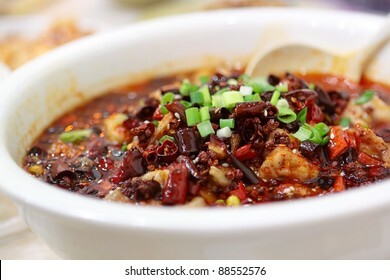 rice chicken with sauce over rice. 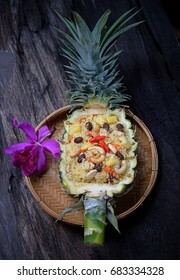 Healthy Thai style vegetarian pineapple fried rice. 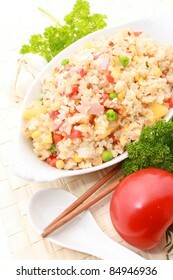 Suitable for concepts such as diet and nutrition, healthy lifestyle, and food and beverage. 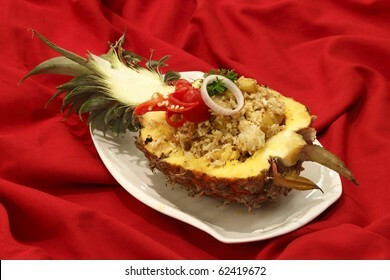 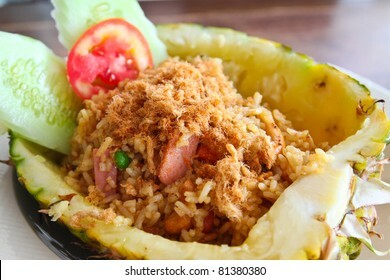 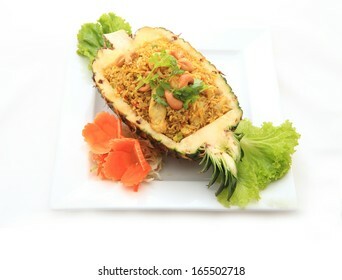 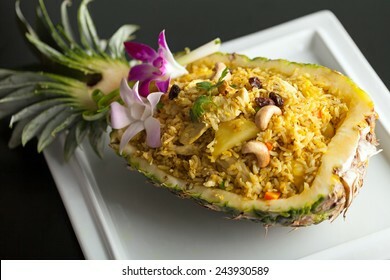 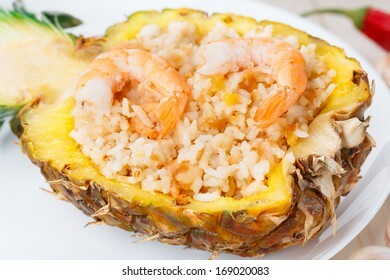 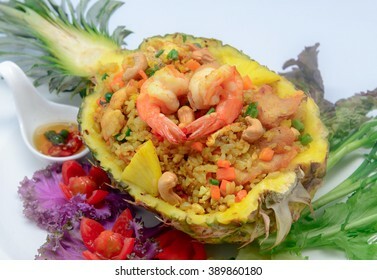 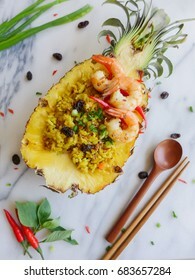 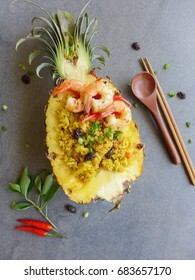 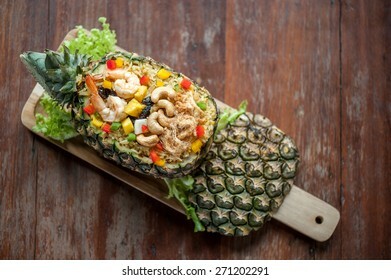 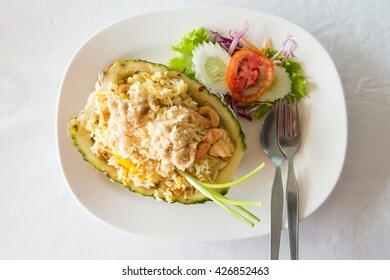 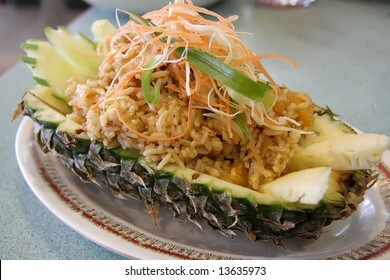 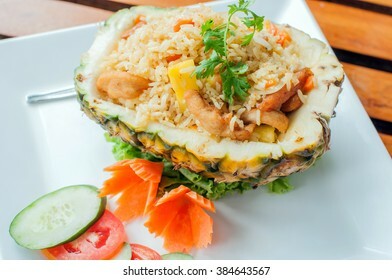 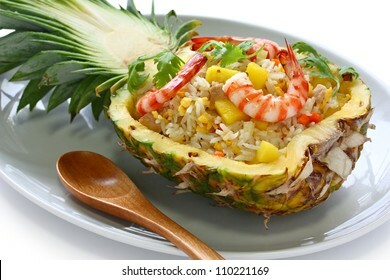 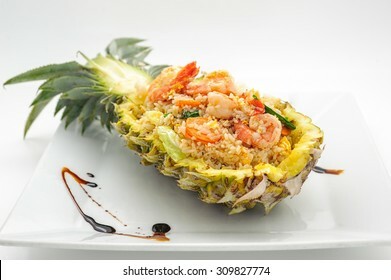 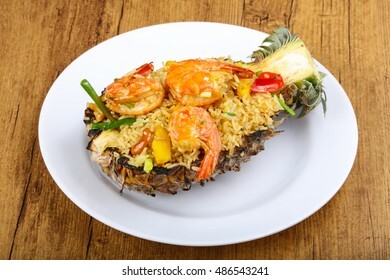 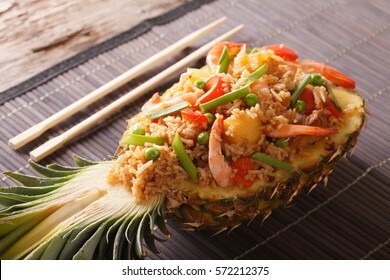 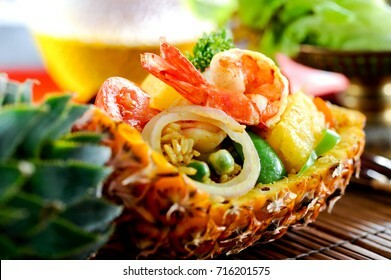 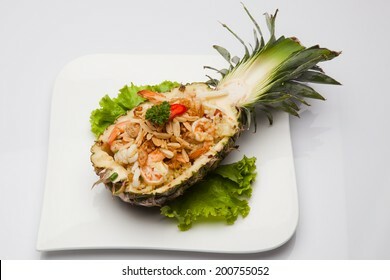 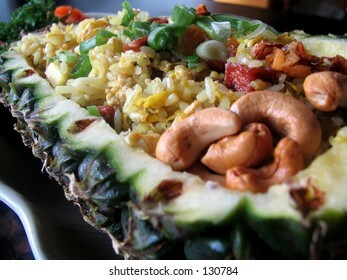 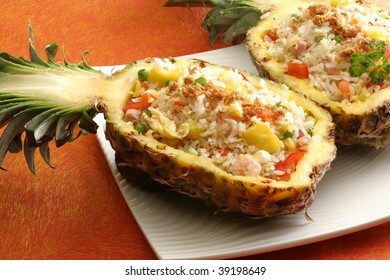 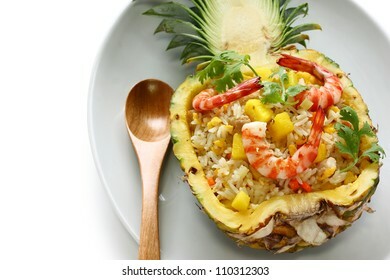 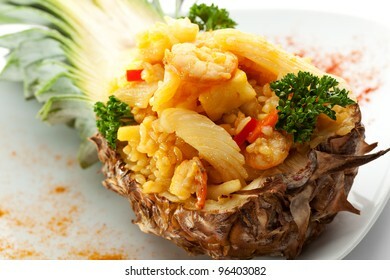 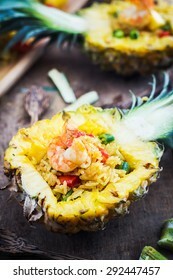 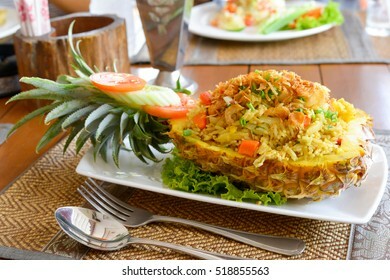 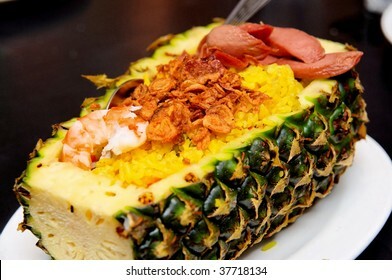 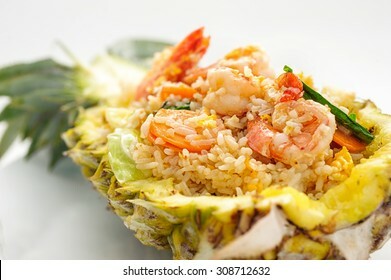 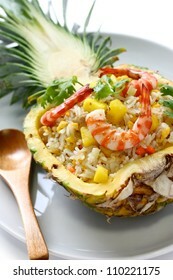 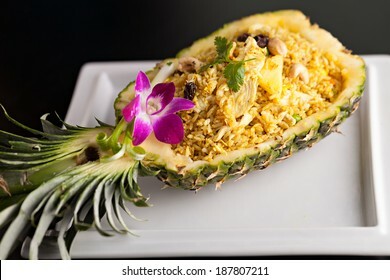 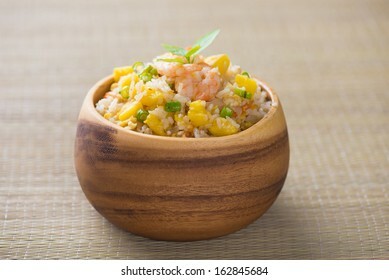 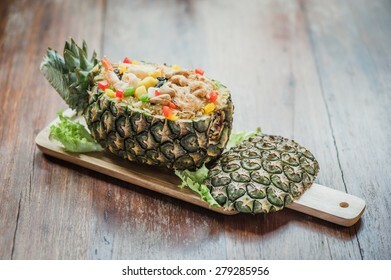 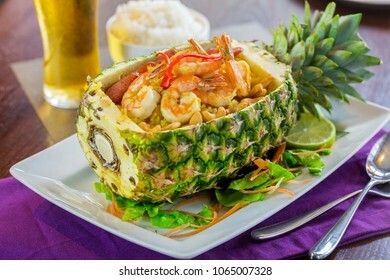 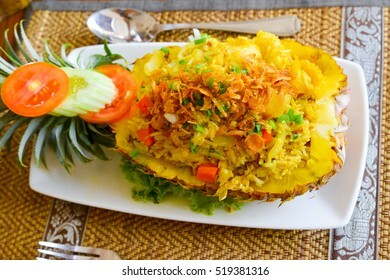 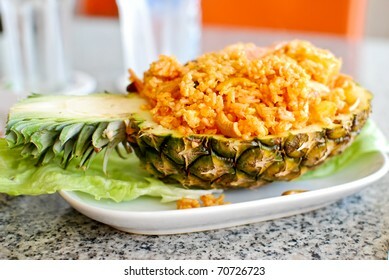 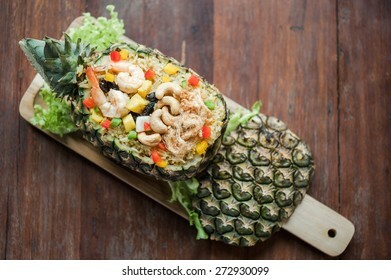 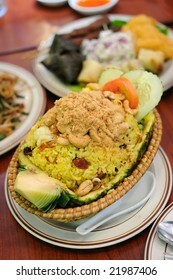 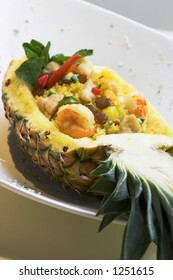 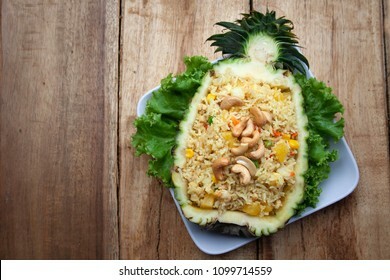 An exotic dish of seafood fried rice inside a pineapple shell. 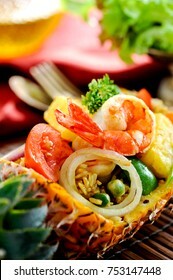 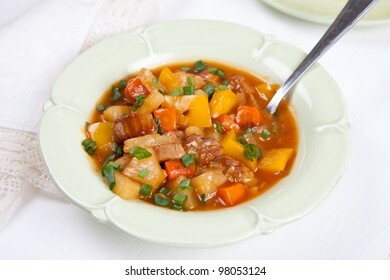 The scattering of fine pieces around the dish is a part of the stylish of the dish.